Posted on November 28, 2018 by Curt S.
There are various tree species here in Indiana, ranging in color, size, shape, growth patterns, and more. But all trees can be categorized into one of two categories: deciduous or conifer. Deciduous trees shed their foliage in the fall and re-bloom them in the spring. 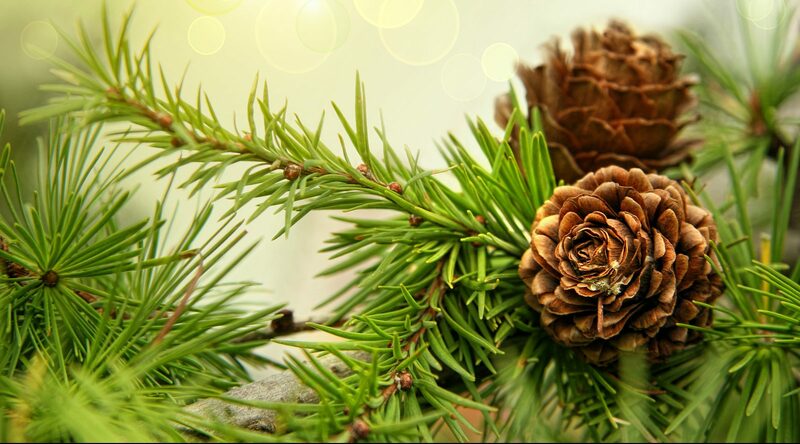 Conifer trees, also known as evergreens, keep their foliage all year long. When trying to determine if a tree is an angiosperm or gymnosperm, your first step is to determine if it is a deciduous or conifer. Continue reading to learn the difference between an angiosperm and gymnosperm in order to improve your tree identification skills! Angiosperms are a taxonomic class of flowering trees. These trees produce seeds that, when matured, is enclosed in an ovule (usually a fruit). For example, an apple is the mature seed that an angiosperm tree produces. The apple is the ovary, or ovule. Angiosperm trees lose their leaves in the fall, and regrow them in the spring, making them a deciduous tree. They are classified as hardwoods, and include species like oaks, maples, dogwoods, and more. Gymnosperms are a taxonomic class of non-flowering trees that produce a mature seed that is not enclosed inside an ovule of any kind. A pine cone is a perfect example. Also known as “naked seed”, gymnosperm trees are softwoods, and do not lose their foliage in the winter. This makes this conifers. Species include pine trees, cedars, spruces, and firs.  Deciduous trees are angiosperms.  Gymnosperm trees do lose their foliage in the winter, such as ginkgo, dawn redwood, and bald cypress trees.  Some angiosperms keep their leaves in the winter, such as live oak, sweet bay magnolia, and rhododendron trees. 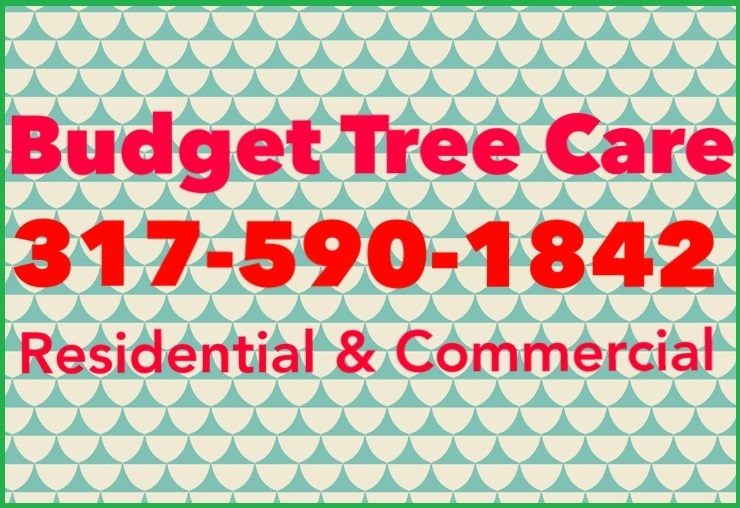 Call Budget Tree Care at 317-590-1842 to learn how we can help you with your tree concerns and tree service needs, today. 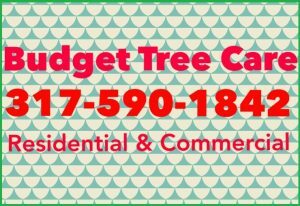 From tree removal and tree trimming, to stump grinding, tree disease treatment, and more, our professionals are prepared to deliver exceptional Indianapolis tree service for both residential and commercial properties. This entry was posted in Tree Care and tagged Angiosperm and Gymnosperm Trees, Angiosperm Gymnosperm difference, Angiosperms, Gymnosperms, tree facts, tree removal Indianapolis, winter tree service Indianapolis. Bookmark the permalink.